Can we talk? I hate winter. Back when I skied or took my son to hockey, at least there was something to celebrate besides gassing up the snowblower and road reports. The Red Daily Slosh that I posted yesterday was influenced by this sentiment, the cold, and the snow shovel, I’m afraid. It’s been pointed out to me that two (Sangrantino, Tannat) of the four wines were pretty heavy hitters – come-in-from-the-cold wines. OK, I did do that. So, why now would I recommend a white wine that’s so inextricably linked to summer patios? Not sure. Maybe it’s because I like it, it’s my blog, and I’m not a slave to time of year. Heck, I drink rosé in the winter too. The 2013 Domaine du Bois-Malinge sur Lie Sèvre et Maine #224236 $13.95 could never be accused of being ‘heavy’. But it does pack a punch – an acidic punch. A lip smacker. It says in the review that it has a spritz to it but I’d say a tingle sums it up best for me. Great sipper or a great wine for salty seafood dishes. If you trend to Pinot Grigio (and, we won’t make a disparaging comment – live and let live – drink what you love), I’d think that you’d appreciate this light, refreshing white. There’s a thing called #NWTW that wine lovers the world over participate in. OK, it may not be “the world over”. But, there’s a broad base of participation that you might want to think about joining. It’s designed to get us all to try different wines – get out of our rut. Change it up. Each week in 2014, a different wine was explored by Please Bring Me My Wine, the fearless leader of the idea. History, how it’s made, what to eat with it, and several suggestions of what labels to look out for. It is fun. So, let’s try this out here. 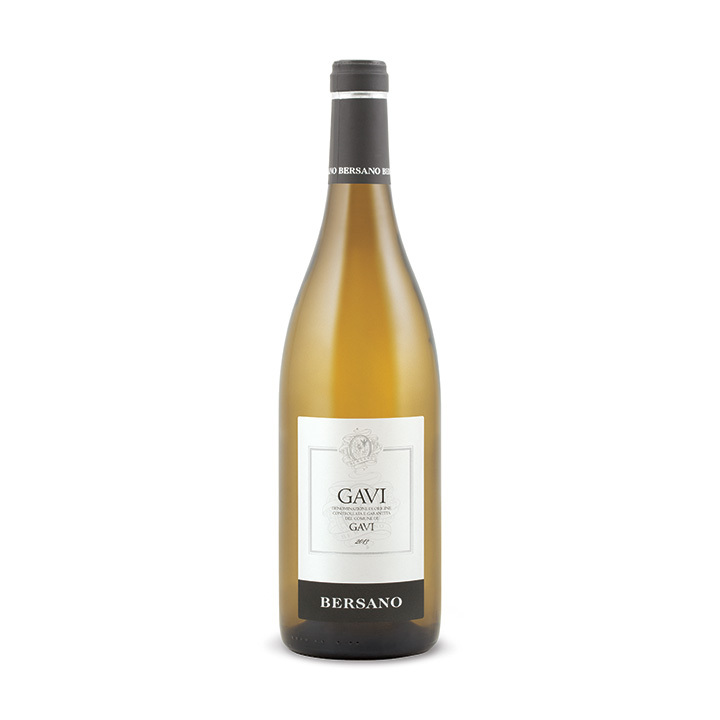 Everyone pick up a bottle of 2013 Bersano Gavi di Gavi #999979 $14.95, break into small groups, sip and discuss, create a mindmap of your thoughts on the wine, and then report back to the large group minuted on a central flipchart. Sound like fun? Or just the work of a former “front-of-room” organization guy? I plead guilty. OK, forget about it. But, there’s a chance for rut escape with this crisp, meadowy white. Focused and light – a great white for sipping before a meal or with a light lunch. Try it out. Where do bargains reside in droves? South America. I used to recommend a Chilean or Argentinean wine almost every post but have switched my tasting style to a more traditional continental feel, it seems. But, one winery always brings me back – Dominio del Plata and their winemaker, Susana Balbo. 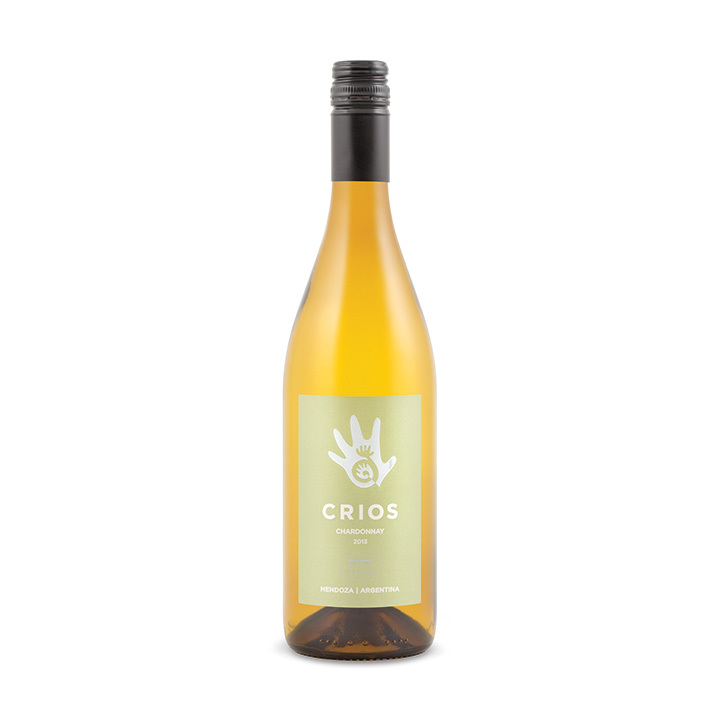 The 2013 Crios Chardonnay #243196 $13.95 is a perfect cottage wine. I’m not planning on travelling to my cottage any time soon (couldn’t get in to it) but I could put a fire on right here and pretend that I’ve just spent the day doing nothing (OK, I really don’t have to pretend on that part) in the sun and open a bottle of this value Chardonnay. Crios in Argentina must mean “bargain”. The Torrontes and Malbec are also stunningly good value. This Chardonnay doesn’t fall into the “cheap Chardonnay” fault of lack of punch. It carries some weight and can take on foods that you’d think you’d need a richer wine to tackle. It has creaminess on the finish in particular with a hint of acid that takes away any impression that it’s flabby. Great value for the oaked Chardonnay lovers. BTW, at Duffswines, we hate flabby wines. Hate ‘em, hate ‘em, hate ‘em. A couple Chardonnays that I’m going to pick up for The Director include 2013 Wakefield Chardonnay #711556 $14.95 which, in vintages past, provides great value in an oaked Chardonnay – balanced, straight forward, and full of toasty notes on the finish. And, the 2012 Voyageur Chardonnay #389544 $16.00. This is made by a Prince Edward County winery from Niagara fruit. If it’s PEC, it should be a little more restrained and classic – can’t wait. For those new to the blog, if you click on the link provided with each wine (product number and price), you will be taken to an LCBO description of the wine. You can check availability in your area by pulling down the city list in the top right. If you have any trouble let me know. Also, if you try any of these wines, drop me a line at the email address on the right or put a comment in below. 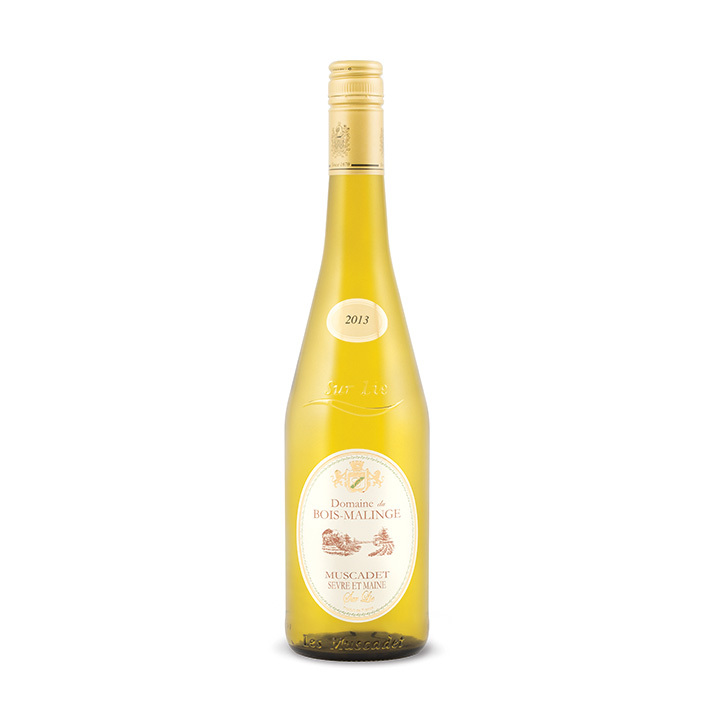 Drinking lots of (good) Muscadet was one of the Wine Resolutions for 2014 that I didn’t meet! Love it. You kind of have to be picky but there are a bunch of good ones out there. Absolutely agree with Frank on that one, more Muscadet action is vital for survival!